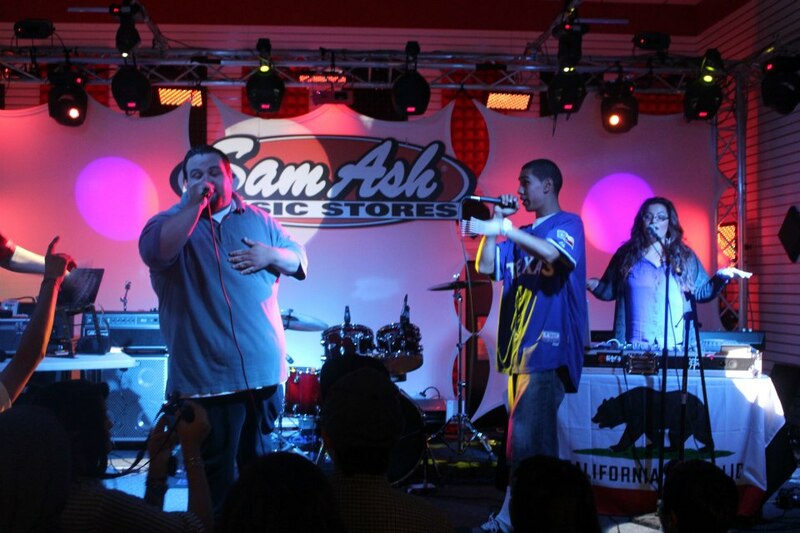 Oct. 13th, 2012 – The S.O.G Crew performs for their local fans at Sam Ash Music Store in Cerritos, CA close to their home town Anaheim. Dr. Robert “Battle Ax” Ornelas teams up with The Legacy Tree Family supporting local up and coming talent. 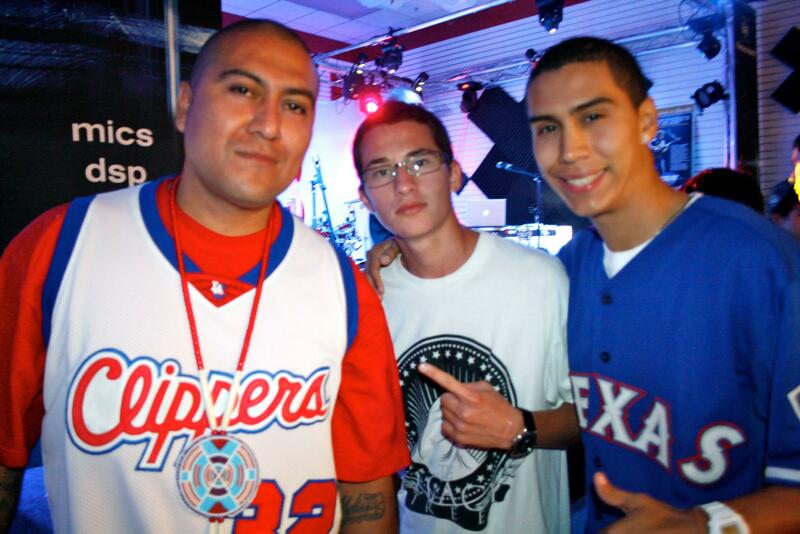 Legacy Tree is a group of youngsters who love hip-hop and God. They have been influenced by the consistency and drive of Battle Ax and The S.O.G Crew for years. Patterning after their hunger for top-notch quality music with a moving message. Known to have a heart for hip-hop and the youth, community activist Ornelas does not hesitate at the opportunity to take the stage and perform along side the local underground talent. The Release of The S.O.G. Crew’s New Single “Got To Believe” December 21, 2012.